World Architecture Festival, the world’s largest international architectural event, opened today in Berlin. The first day’s Awards category winners include a Polish museum, a series of beach hut-style tree houses in Singapore and two projects in Istanbul. 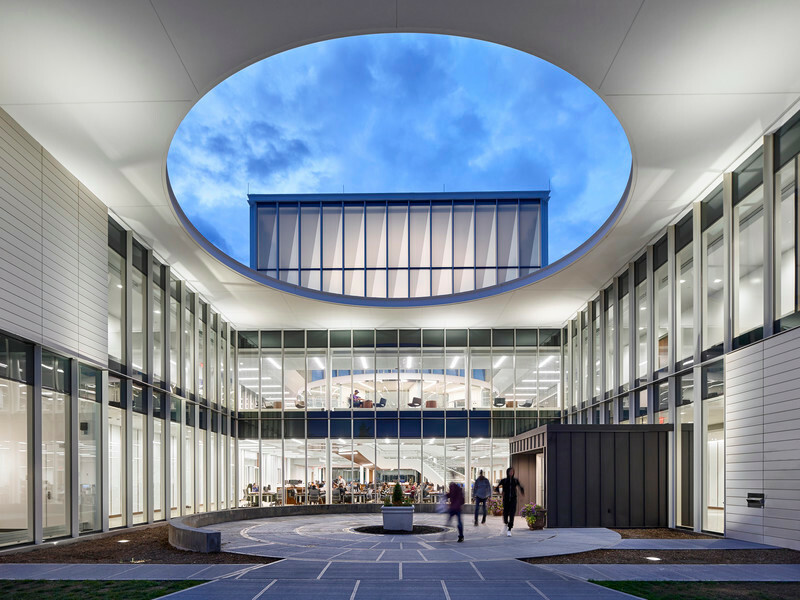 Practices claiming an award today include local practice Grüntuch Ernst Architekten, Turkey’s Tabanlioglu Architects, nabil gholam architects in Beirut and Australians Francis-Jones Morehen Thorp. The World Architecture Festival’s House of the Year is the “highly inventive” House MM by OHLAB/Oliver Hernaiz Architecture Lab. Topping this year’s most competitive category, where 19 projects battled for the prize, House MM delighted judges with its “compelling and sophisticated form-making, which also interrogates pertinent issues of energy use and long-term sustainability”. 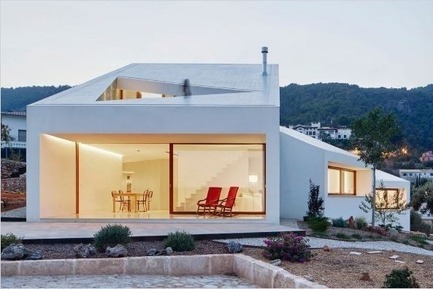 Nestled on a tight sloping site on a hillside in Palma de Mallorca, Spain, the judges said the modern white form of this house “transcends the beauty of the everyday, as well as being an inspiring paradigm for the art of the possible”. With WAF’s theme for 2016 being ‘Housing for Everyone’, it was no surprise that the Housing category was one of the most hotly contended of all the Completed Building awards. Judges deliberated over the “extremely strong category with an extraordinary range of housing typologies”. 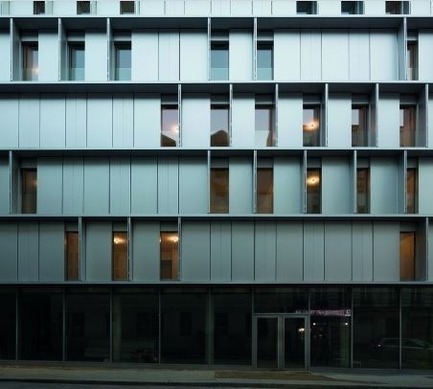 The eventual winner was Aluminium Tip by Babin+Renaud, a project in Paris that was deemed to exemplify the significant contribution that architects can make to the places we call home. Another hard-fought category was Culture, with 17 international practices presenting their work today. The ultimate winner was National Museum in Szczecin by Robert Konieczny-KWK Promes, “a simple solution and great public space made with only one material, pre-cast concrete”. 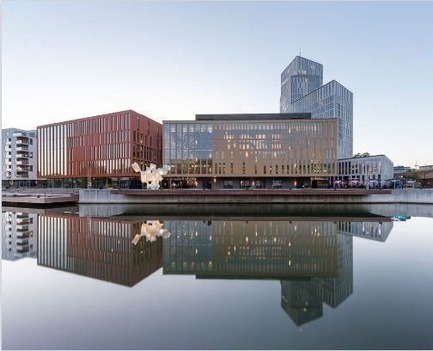 Top of the Mixed-Use category was Malmö Live by Schmidt Hammer Lassen Architects, a project which combines a concert hall, convention centre and hotel and was built in a public-private partnership. 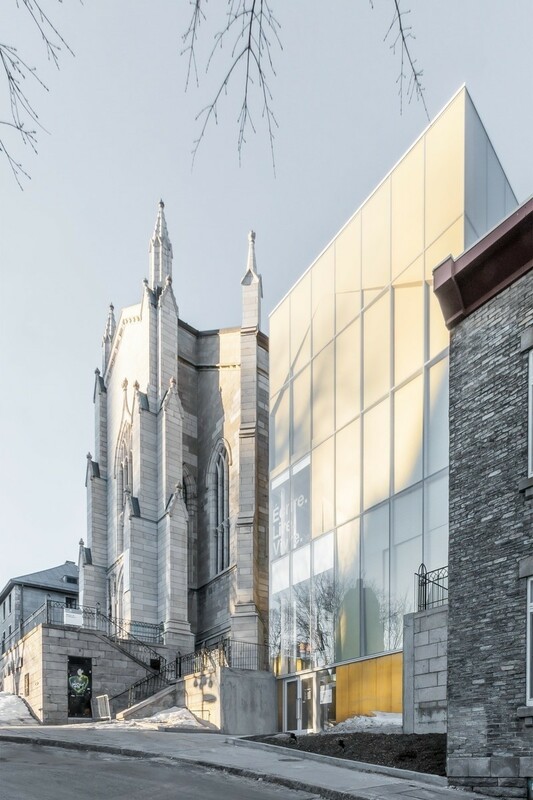 Judges remarked “it’s a public building in the best sense of the word: open to anyone, not exclusive and very democratic. It cleverly eliminates the traditional division between front of house and back of house and is an important catalyst of urban regeneration. The architecture is restrained and uncompromising”. The Waterfront Pavilion by Francis-Jones Morehen Thorp won in the Display category. 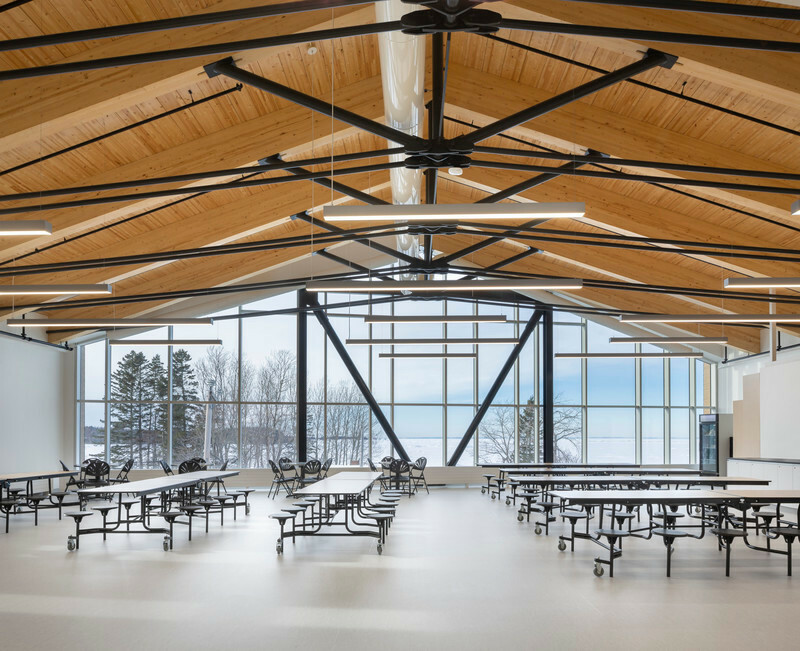 Strongly connected to its history and context, the structure’s form echoes its Wharf setting and the vessels it celebrates. 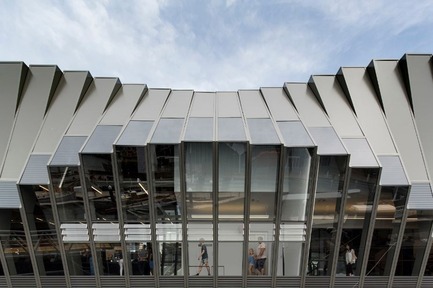 It was judged to have “cleverly borrowed from naval architecture and warehouse construction to create a unique and poetic building”. 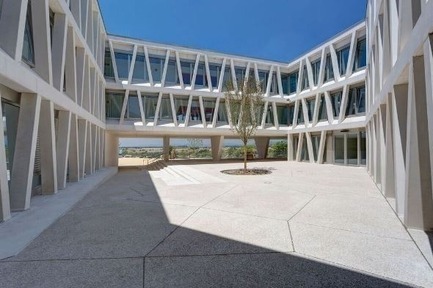 In the Schools category, the Berlin-based Grüntuch Ernst Architekten won for its German School in Madrid. 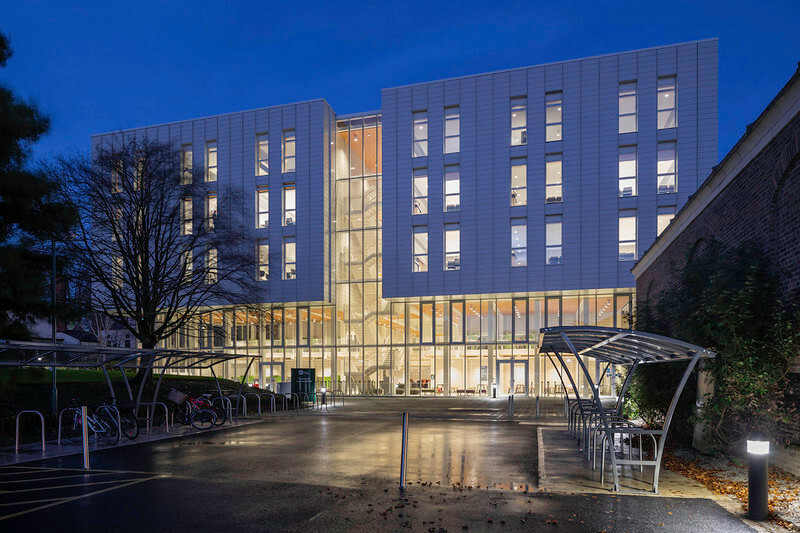 The judges praised the architects for their design and environmental performance of the complex, which they said combines to “enhance the facilitation of teaching and learning”. The school is the largest civil project of Germany outside of German soil, and opened to pupils in its new premises last October. Floating Fields by Thomas Chung was the Production, Energy and Recycling winner. 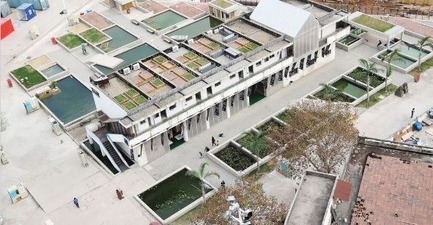 The Shenzhen project is formed of open-air shallow rectangular partitions some filled with growing fields and others with water on which floated growing boxes. Judges said “the project had a very clear message and was collaborative in nature – involving many diverse stakeholders, taking into consideration the entire life cycle and educating an entire region”. 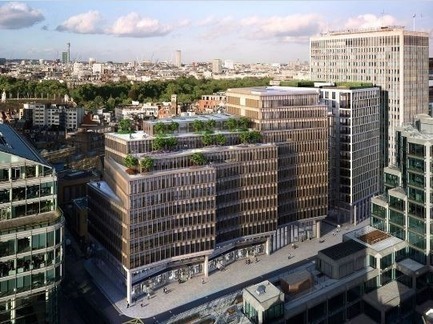 In the Office category, the Zig Zag Building by Lynch Architects proved victorious, standing out for “addressing its role in the re-making of the city with great skill.” Judges commended the building, on Victoria Street in London, for being “both contextual and critically independent” and said it “proves that a financial speculation can be harnessed to create a better place”. 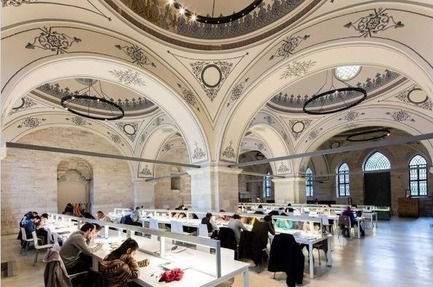 The winner of the New and Old category this year is Beyazit State Library in Istanbul, by Tabanlioglu Architects, which was praised for being “a subtle and beautiful restoration”. 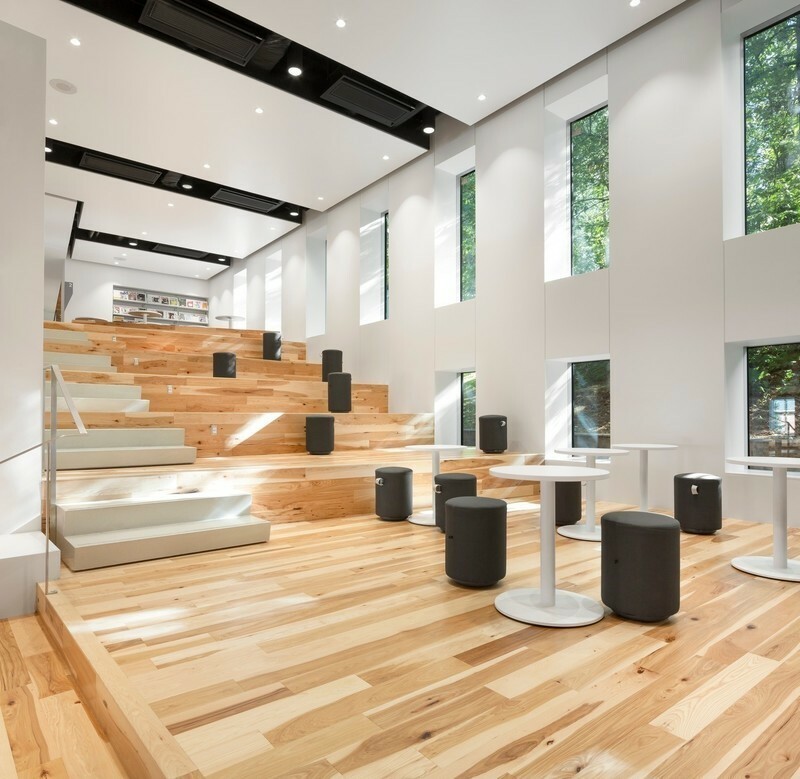 The design was commended for the “glass boxes for rare books which are elegantly balanced within the historic spaces”, as well as a lighting scheme which enhances the existing historic volumes and spaces without being overwhelming or distracting. 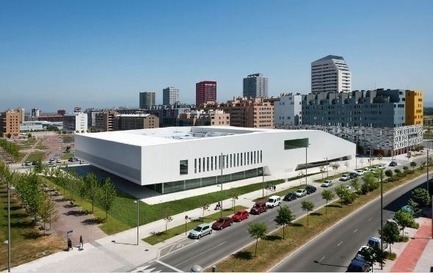 In the Salburua Civic Centre, winners of the Civic and Community award IDOM were deemed to have produced a building full of “surprising and delightful moments’ including an elevated swimming pool and sunken basketball court. 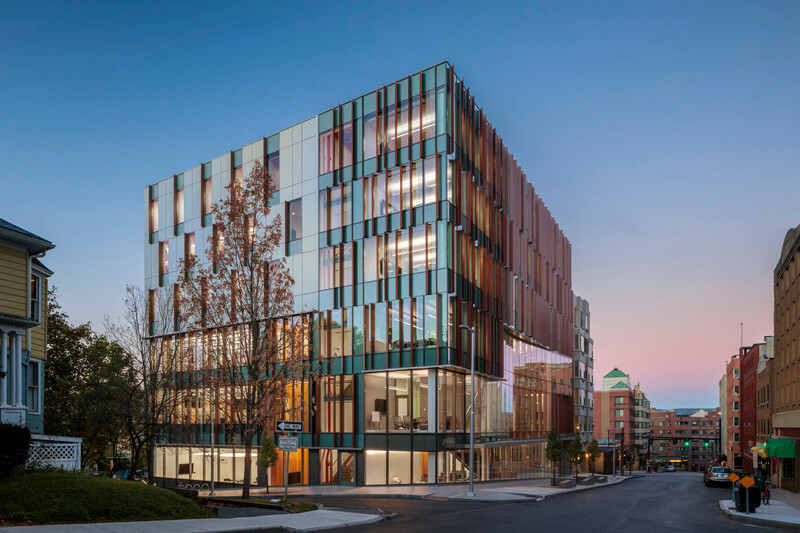 With beautifully framed views, the judges said ‘this remarkable civic building is the clear winner”. 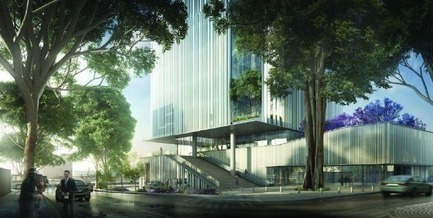 WAF also awards prizes for the world’s most innovative Future Projects. 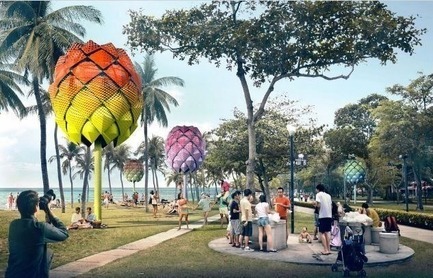 The Future Projects: Experimental category was awarded to Beach Hut by Spark Architects, described as “a very viable project that looks at the use of waste plastic from the sea’s huge floating trash islands to make tree house shelters for the beaches of Singapore”. 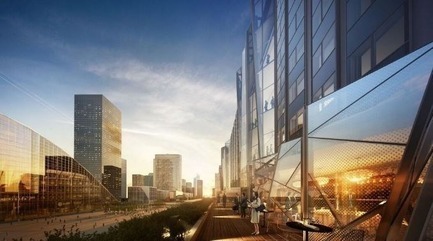 The Future Projects: Civic winner for 2016 is the Hudson Yards project by Kohn Pedersen Fox, which would provide “extensive park and public plaza space in a dense urban setting” through its promised transformation of a New York neighbourhood. 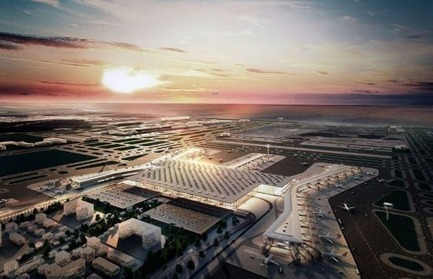 The Future Projects: Infrastructure prize went to Istanbul New Airport, by Scott Brownrigg and Grimshaw, Nordic, Haptic, Fonksiyon, TAM/Kiklop. The project would become the largest single terminal in the world on completion. Judges said the project presents a solution which “recognises the exponential growth of air travel and harnesses the potential for a new and significant green lung in the city”. Nabil gholam architects won the award for the Future Office of the year for a.spire, a project which was deemed “a gift to the city” of Lebanon by the WAF judges, who said it “offers hope to a beautiful place whose recent history has been so difficult”. Clad in vertical louvres, the design is a freestanding structure with no rear façade and instead a garden that overlooks the city. 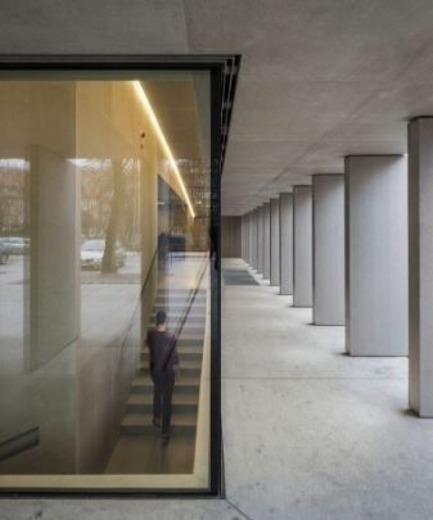 WAF sees over 2,000 international architects descend upon its venue Arena Berlin this week. Delegates arriving in the German capital early were treated to a dynamic PechaKucha event last night. 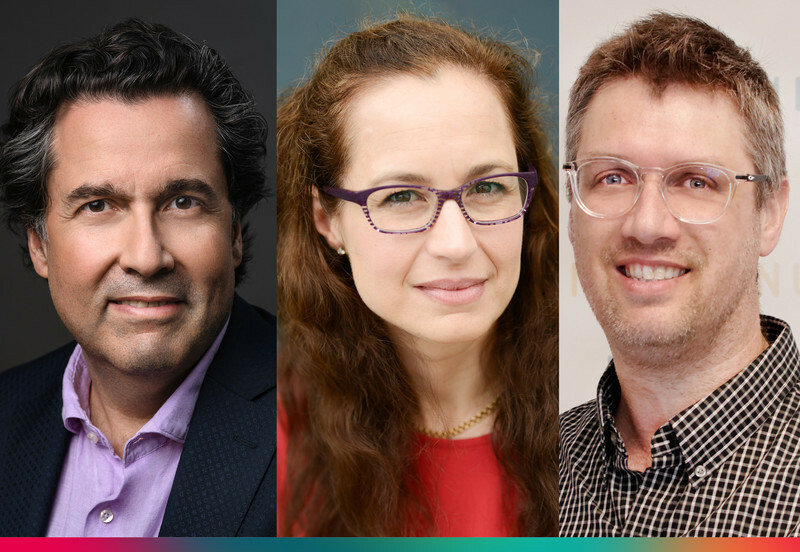 Hosted by PechaKucha founder Mark Dytham, a host of global architects including Simon Allford, Mariana Simas, Fernando Menis and Miquel Adria delivered a series of quick fire talks to hundreds of attendees at Berlin’s Glashaus. Tomorrow will see another set of category winners announced at Arena Berlin, before WAF culminates with the glittering Gala Dinner and Awards Ceremony where the winners of the World Building, Interior, Future Project and Landscape of the Year will be announced. Running alongside WAF is its sister event INSIDE which will showcase 2016’s most ground-breaking interiors projects. Visitors to INSIDE will be able to view this year’s best in class interiors nominations from leading practices and designers across four continents. 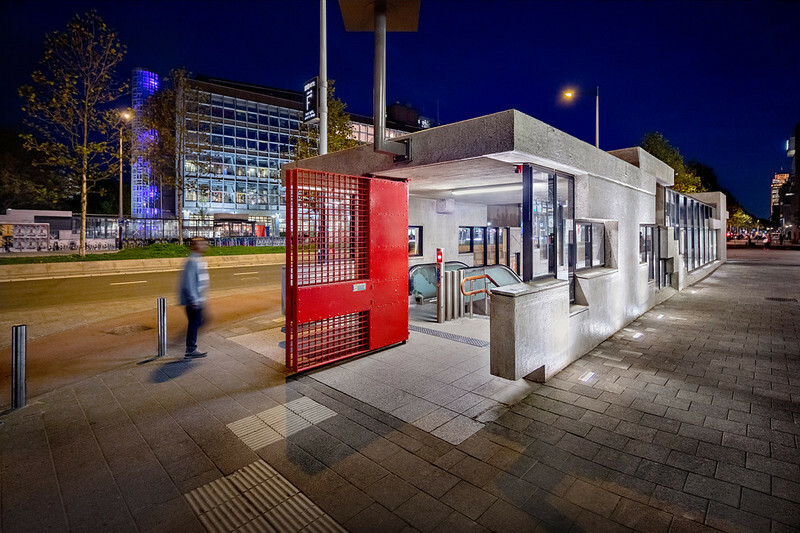 After four years in Singapore, the World Architecture Festival returns to Europe and will take place in Berlin on the 16-18 November. WAF is proud to work with Founder Partner, Grohe and happy to announce new headline partners ABB Busch-Jaeger and Miele.